Hackathons have long been a staple of Facebook's Silicon Valley culture, and they're increasingly becoming part of the agency world, which is why the social network wants to create them for brands in hopes of helping them find the next big idea. Over the past year, Facebook and its Creative Council—which is made up of top chief creative officers—have set up three hackathons that force marketers to push the envelope with constantly evolving features on Facebook and Instagram for a one-week period. Most recently, the team's been focused on Canvas, Facebook's full-screen mobile format that look like Snapchat ads. 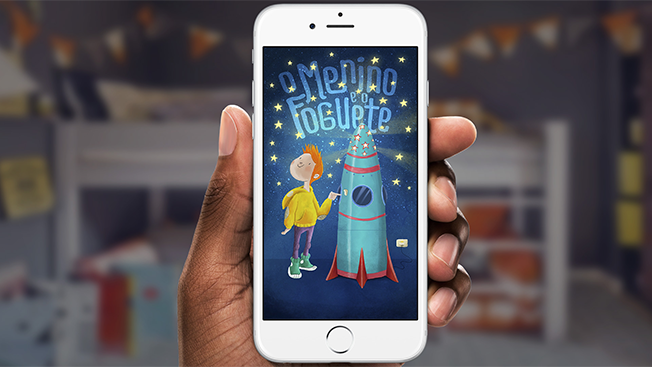 Last month, it set up a program focusing on the format that led to new work from São Paulo shop Africa and Latin American bank Itau, turning smartphones into interactive children's books. "The short timeframe, the intense collaboration [and] the openness is what the hackathon has always been about in our culture, but through the Creative Shop, what we're doing is with the industry," said Mark D'Arcy, CCO of Facebook's Creative Shop. "What we do everyday is collaborate with clients, agencies and media, but it's around making work. What happens in the hackathon is you intensify that, so that there's a common purpose about a very new product and the ability for the creative community that we made if for to influence its evolution." The idea is to bring agency, creative and tech talent together to imagine creative uses of the platform, with the goal of eventually rolling out a campaign. 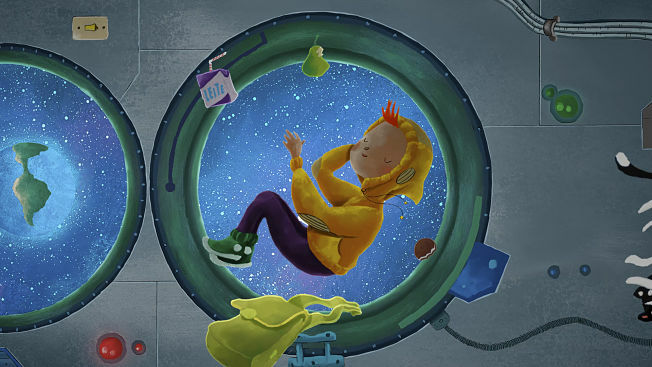 In April, 11 teams worked on campaigns using Canvas—one of which was for Itau and a brief challenging them to make something off of the brand's involvement with the "Read for a Child" initiative, which aims to bring parents and children together through reading. While mobile usage—including on Facebook—continues to grow in Brazil, time spent reading physical books is declining. 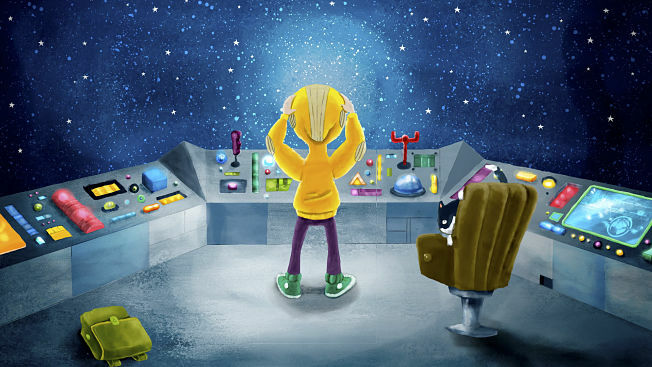 "We came up with this idea to turn the Canvas into multimedia books for children, so parents will be able to read to their kids using their own timelines," said Africa's creative vp Eco Moliterno. 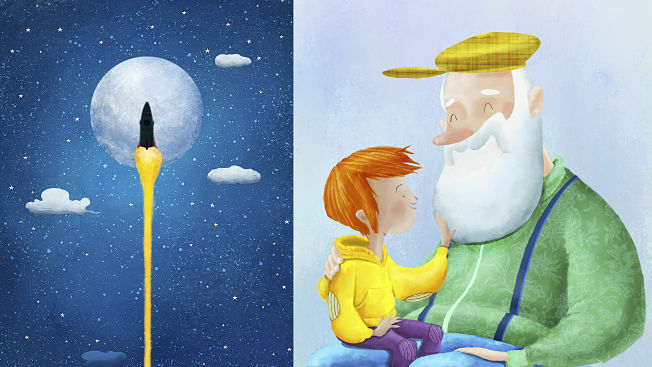 The campaign tells the story of a boy on a rocket through swipeable photos and videos that fit the size of the screen. In one scene, consumers can move their phone around to watch a 360-degree video. Ads were targeted at parents who had a child up to four years old and served at night when parents were most likely to be on the app. Facebook's product teams worked closely with the agencies, too, tweaking pieces of code and formatting creative based on what the agencies wanted. For example, the product team specifically added 360-degree video to the ad. While the hackathon itself only lasts a week, the total project typically lasts 60 days from inception to execution, and Itau's work launched late last month. In the first week, the campaign reached more than 24 million people, with 22,000 shares and 5,000 comments. More importantly, the book logged an additional 244,000 hours of reading time. Canvas is an ad format that Facebook has been pushing brands to, primarily because it functions like a mini website within the newsfeed. This summer, Facebook will unveil a version of Canvas with new features to brands and agencies at the Cannes Lions festival. Marketers got their first glimpse at the ad format last year at Cannes. "You've got something that's malleable, you can move these variables around—whether it's imagery, writing, films, GIFs, they'll increasingly become different and richer," D'Arcy said. "Mobile, for creative people, has been a platform of constraints. Normally we've been filling a space—now you have something that's actually designed to be immersive." In addition to the Itau work, two other Instagram projects have come out of Facebook's hackathons—a campaign for Volvo designed around a user's thumbprint and Sonic's perfectly square Instagram shakes. Working with Goodby, Silverstein & Partners, Sonic served square-shaped shakes at Coachella that were designed and sold through Instagram. Per Sonic, 78 percent of festivalgoers who clicked on a "Shop now" button on an ad placed an order through Sonic's mobile site. "This is where the scale of the people [and] the size of the targeting meets a creative space where people actually create things that are super interesting to them and the brand," D'Arcy said. "Our goal is that we want people to say, 'That's great. I can do something better.'"